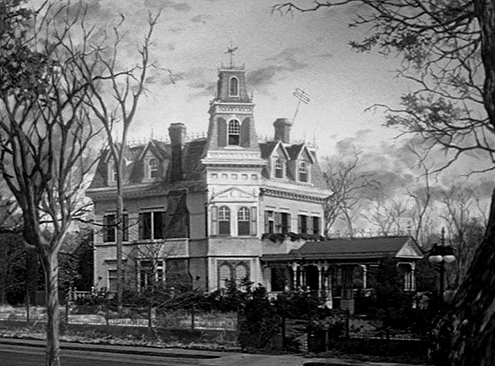 Addams Family House. House that the Addams Family live in at 001 Cemetery Lane.. Wallpaper and background images in the Addams Family club tagged: the addams family the addams family house 001 cemetery lane. This Addams Family photo might contain reihenhaus, stadthaus, kreml, kremlin, brownstone, and braunstein.